BuyOnTheDip.com ~ Trading Stocks and Options! 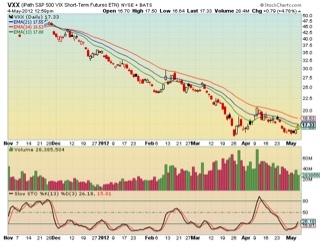 : who's afraid of the big bad $VXX ?! who's afraid of the big bad $VXX ?! ... looking to buy May 18s on any bullish pop for an over weekend hedge.